Listen to awesome storytelling podcasts directly from this page. They are the best storytelling podcasts you will find. 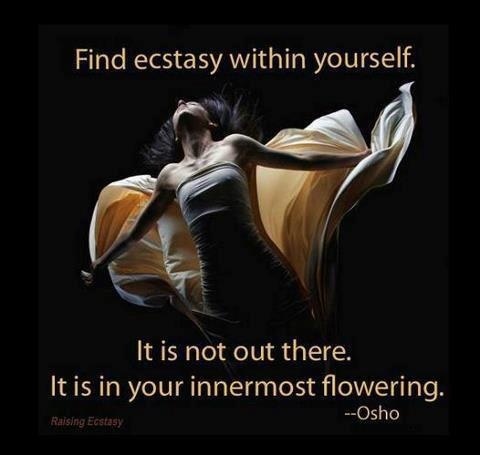 Discover them now. 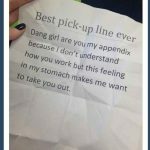 Disregard the order in which they are listed because all of them are awesome. 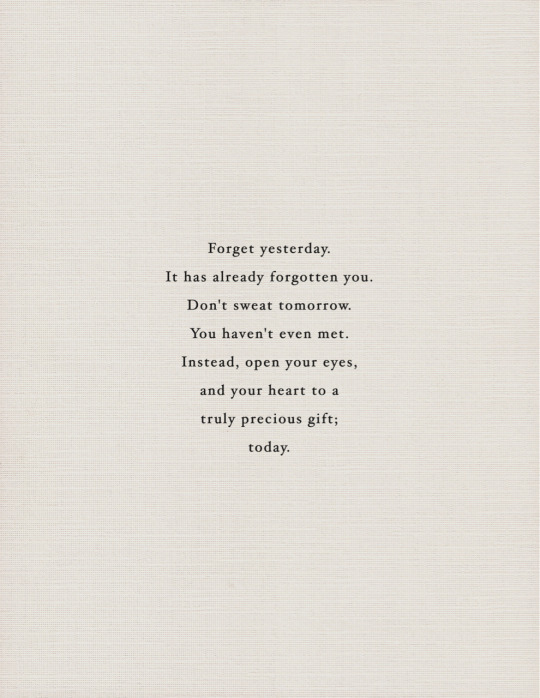 Then share all that storytelling awesomeness with your friends and family members. Click on [show] button in a Table Of Contents below to see a list of handpicked podcast episodes to eight of which you can listen from this page. Feel free to skip this section if you are not interested in the history of storytelling podcasts. 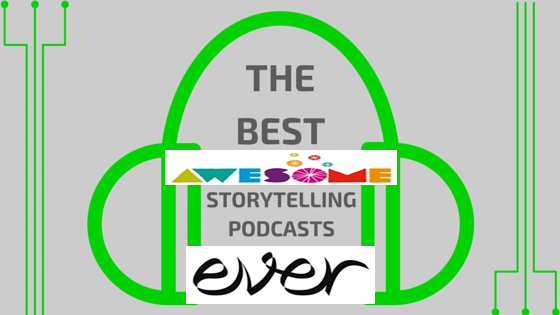 We have ten awesome storytelling podcasts waiting for you to be discovered. 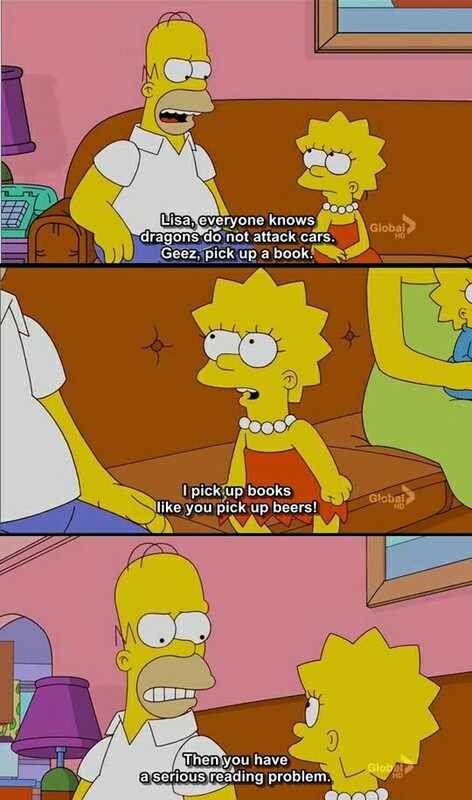 And you do not even have to choose which episode to listen to. We have handpicked for you the best episode for each of the best podcasts. Podcasts (named for a combination of the words “iPod" and “broadcast") first hit the audio scene in a large-scale way in the early 2000’s. By 2007, the technology, focused on automatically downloading episode files to a subscriber’s local device, had essentially eclipsed all other means of content delivery for nonprofits such as the British Broadcasting Company, Public Radio International, and the National Public Radio. However, many for-profit news sources, including Bloomberg Radio and This Week in Tech now use podcasts as their primary delivery format. While many of the earliest and most popular podcasts have been news summaries, podcasts quickly became a favorite format for both the producers and the fans of spoken-word storytelling programs. Ranging across every conceivable genre, storytelling podcasts offer listeners digestible files to listen to at their leisure. With most podcast players, files are immediately queued for deletion after listening so as to prevent device storage problems. Podcast players are widely available for free download and use, but serious fans of spoken-word entertainment would be wise to consider a free trial with a service like Amazon’s Audible. Besides hundreds of podcasts available for download and streaming, the trial includes one free audiobook download that can be kept after the membership period, discounts of additional audiobook purchases, and simple exchanges. Plus, you get another free audiobook that you can keep until the membership expires. 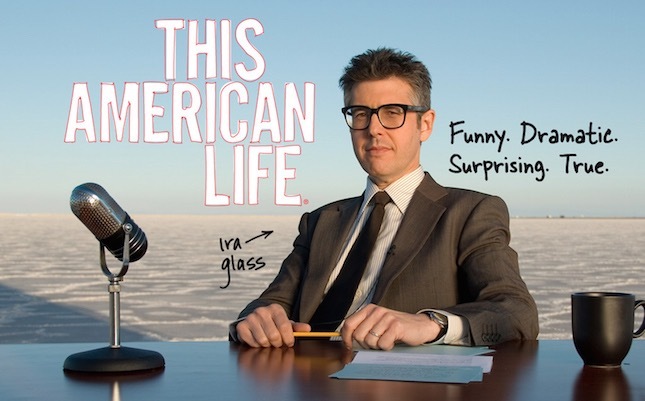 This American Life is a weekly podcast conceived of and hosted by Ira Glass. Produced by WBEZ, the program is still broadcast on over 500 local and national public radio stations, as well as being available as a free podcast. While having a primarily journalistic, nonfiction subject matter, the show’s quirky structure ultimately makes it one of the most popular storytelling podcasts in the country. The show has a weekly theme which is then explained via three seemingly unrelated acts. Sometimes, however, This American Life episodes contain only one act. Also, sometimes one theme carries over several episodes. Generally, Ira Glass introduces the show and theme, but most of the stories are presented by a combination of staff and outside journalists, interviews, and audio footage. The show has existed in one incarnation or another since 1995. Harper High School, Part One traces five months of the school year at the violence-riddled school in inner-city Chicago. In a school where 29 current and recent students were shot in just one year, journalists took a look at life, learning, and hope in one of the nation’s most dangerous high schools. The First Act looks at gang violence in the Englewood neighborhood, a well as the changing face of gangs in America as they increasingly draw in and target innocent bystanders. Act Two investigates the school’s overwhelmed social work office, where worker Crystal Smith deals with the real human cost of gun violence, degrading families, drugs, poverty, and a collapsing community. Finally, Act Three looks at the hopefulness of Homecoming mixed with yet another tragedy that sends the school administration running to find the best and safest solution for the students at Harper High. Poet and novelist George Dawes founded The Moth podcast in 1997 as a group of storytellers dedicated to unique and innovative voices, stories, and storytelling methods. Eventually moving to New York City, the organization has grown to include over 500 programs and events each year. In the summer of 2009, it launched a national public radio show called The Moth Radio Hour. Only a few months later, the Peabody award-winning show was licensed on over 400 stations with an estimated 1,000,000 weekly listeners. 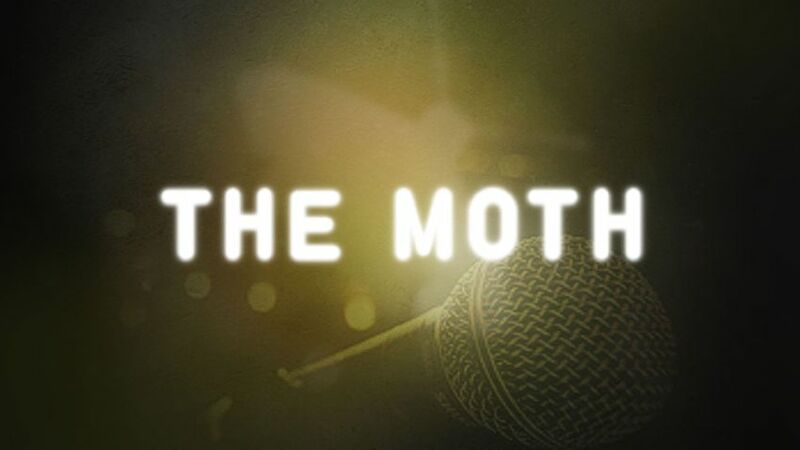 The Moth podcast is a weekly update of free, archived storytelling from previous live events around the globe. In the Wedding Circus, storyteller Kari Adams tells her story of her over-crazed do-it-yourself wedding adventures gone completely wrong. From hand-stitching invitations to making her own wedding toppers, she traces the dangers of over-planning what should be a beautiful day. Comically combining tragedies such as losing all of the wedding decorations to a freak tornado to trading stories about the circus performers who were guests, Adams delivers a beautiful, funny, and poignant story about love, tradition, and family. Her disastrous wedding foibles will delight anyone who is currently planning a wedding or has recently made it through the Bridezilla days, relatively unscathed. Snap Judgement is a weekly radio show and podcast that combines edgy, often youthful and urban-focused storytelling with strong soundscapes to produce heavy-hitting aural programming. Weekly shows are variations on an established theme, hosted by Glynn Washington. The show is broadcast on hundreds of public radio stations across the United States and is available as a free podcast. Snap Judgement episodes can also be streamed from the show’s website. 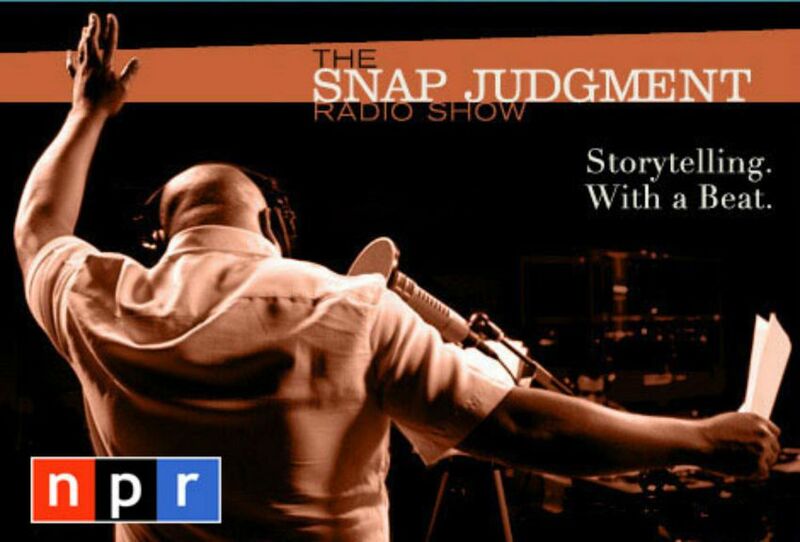 While Snap Judgement podcast is a storytelling program, they only focus on stories that are “true to the observer." They allow some poetic license of interpretation, but events in the stories must be verifiable prior to broadcast. The show, airing since 2010, has grown in popularity over the subsequent years to become a standard and core offering of public radio stations. Its popularity is well-earned: it is definitely one of the best storytelling podcasts of all time by any measure. In the 422th Snap, the show explores what happens when a person is not functioning with all of their senses at full capacity. Segments in the episode include The Swill, Blind Yet Now I See, Dining in the Dark, and Spice of Life. Ranging from zany college professors trying to make, but missing a point, to a blind man skydiving, to a head injury causing a young chef to lose her sense of taste, the program tracks through our senses with stories that are both heartbreaking and heartwarming. The final segment, Miracle Ear, is a humorous cautionary tale against faking a disability. Equal parts storytelling and musical playlist, the episode utilizes hip-hop beats, electronica, and sound effects to create an entirely immersive podcast experience. 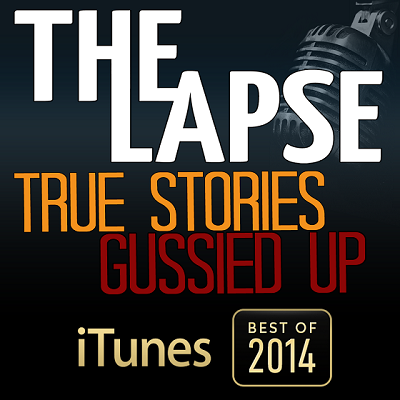 The Lapse podcast uses the catch-up grade, “True Stories Gussied Up." There couldn’t be a more apt description for this innovative show that takes interviews with ordinary people who have had extraordinary experiences, brilliantly crafted soundscapes, and tight editing to create stories that seem to be professionally-crafted fiction. Narrator Kyle Gest plays a large role in the dreamlike atmosphere presented by The Lapse podcast. With wide-ranging story lines, this award-winning podcast (including iTunes Best of 2014) is extremely popular in Canadian and European markets. Gest, a film school graduate seeks to have audiences “see with their ears." Although the podcast is lesser known in the United States, rave reviews from critics at international papers such as the Telegraph and the Independent make this a podcast to listen to in the coming year. In The Last Word, Jupiter Diego discusses the controversial topic of assisted suicide. During his life, Diego’s father was an awe-inspiring force, instantly commanding a room. As renowned conductor and violinist, his father was accustomed to a degree of dignity and celebrity in his long and successful career. However, in the painful throes of terminal illness, Diego’s father asks his son for a chilling favor. Expertly tracked with performances by Diego’s father during his prime, the score runs from melancholy, to joyful, to frenetic as Diego ultimately tells a story about a life well lived and a man well loved. Despite a difficult subject matter, The Lapse delivers a powerful end of life story that avoids the pitfalls of tired constructs and cheap emotional ploys that are all too common in the theme. As a sort of storytelling program that differs from the others on this list, the Canadian podcast Someone Knows Something is a true crime broadcast. The show is created, written, hosted, and produced by the award-winning filmmaker David Ridgen. Investigative journalism techniques are utilized to create a story that extends over several episodes. Beginning in March of 2016, the show is generally released on a weekly basis. The show’s two seasons have focused on two well-known missing persons cases from Canada. Ridgen reopens these cold cases with a fresh look at evidence, new interviews, and new visits to physical sites related to the crimes. 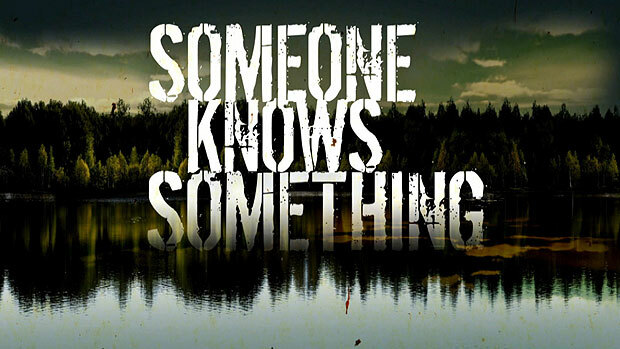 In the second season of Someone Knows Something, Ridgen delves into the perplexing and disturbing case of Sheryl Sheppard. On New Year’s Eve of 1997, the young woman was proposed to and accepted the marriage proposal of her boyfriend Michael Lavoie on live television. 48 hours later, Sheppard disappeared to never be seen again. With her mother’s lingering questions and need for resolution, Ridgen hopes to shed light on a twenty-year-old case. The episode Blackmail uncovers shocking new evidence that Sheppard may have known her life was being threatened. Interviews with friends and family members highlight a history of violence with Michael Lavoie. Her aunt reveals chilling details about prior relationships and a mysterious letter written by the disappeared woman regarding illegal activities that potentially put her life in danger. No list of top storytelling podcasts would be complete without a nod to the hugely ambitious and successful program Radiolab. 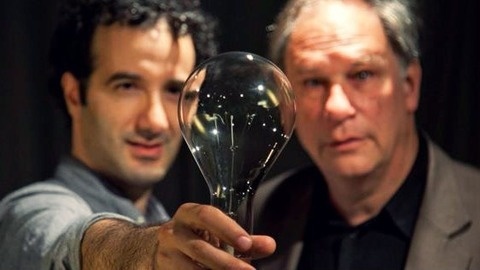 Starting Radiolab podcast in the early 2000’s as a series of collaborative efforts, by 2004 Jad Abumrad and Robert Krulwich formed the concept of an exciting weekly radio show. Their concept blends storytelling, science, technology, and gorgeous sound production into an experimental audio experience that will sure leave you both intrigued and informed. Nationally syndicated and available as a podcast, the show has received a National Academies Communication Award, two Peabody Awards, and the prestigious MacArthur grant. Furthermore, Radiolab episodes have received huge critical and popular acclaim, including being lauded as one of the most innovative programs in America. Indeed, it is one of the best storytelling podcasts of all time. Guests on the show include artist Joe Andoe, poet Andrei Codrescu, neuroscientist Joseph LeDoux, and human memory expert Dr. Elizabeth Loftus amongst others. With personal tales of memory and memory loss interwoven seamlessly with science, lush sound, and poetry, the episode brings complex neurological concepts into sharp focus for the popular audience. The episode uses amazing stories from Oliver Sacks’ work to illustrate and personalize concepts, including an amnesiac man with only a seven-second-long memory who still remained able to remember his love for his wife and music. For those who love a little bit of terror, Welcome to Night Vale keeps listeners on the edge of their seats with a series of broadcasts modeled as benign community announcements from the fictional desert town of Night Vale. 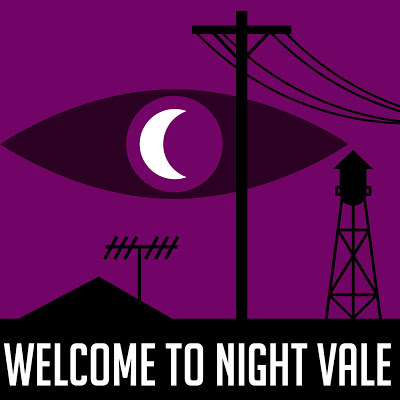 Riddled with mysteries, Welcome To Night Vale podcast is unfolded like the infamous War of the Worlds’ broadcasts. Structured as long-form storytelling, the Welcome To Night Vale episodes frequently serve as both standalone narratives and a vehicle to reveal grander story arc lines. Since 2012, the show has drawn a mix of horror, comedy, and public radio fans with its undeniably unique approach to entertainment. The 107th episode of Welcome to Night Vale sees regular character and scientist Carlos investigating bizarre noises that are emanating from beneath the ground. Meanwhile, the fictional radio personality Cecil Gershwin Palmer has his evening broadcast interrupted by an alternate reality version of the town. Ultimately, is revealed that the strange sounds are coming from an underground city that is a tiny version of Night Vale located beneath the bowling alley and arcade. The episode also explores the Pantheon of gods in the strange place of Night Vale, including Hunkotar, who the residents of the underground city blame for their plight of being buried beneath the earth. If Doctor Who fans need another time traveling doctor in their lives, ars Paradoxica hits the right science fiction spot. Chronicling the adventures and misadventures of Dr. Sally Grissom, the podcast follows what happens when an experimental mishap sends her into the past. Stranded amongst bizarre and dangerous missions of a secretive governmental branch, Grissom struggles to keep the universal fabric intact. 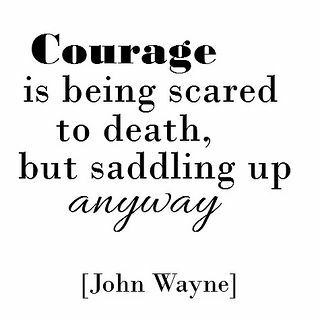 The award-winning serial requires listening from the beginning to keep up with its many plot twists and developments. However, with nods to science, history, and adventure fiction paradigms, the series is full of promise. It promises to delight both fans of old-fashioned radio programming and fans of innovative storytelling podcasts. 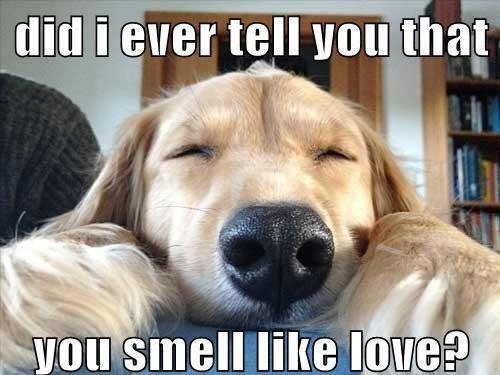 We recommend it with enthusiasm. No embeddable URL for this episode was found. 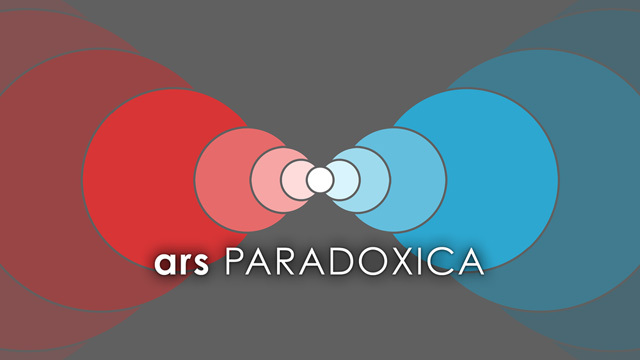 Instead, the episode may be listened to on the following page of ars Paradoxica podcast. The pilot episode of ars Paradoxica begins with the audio diary of Dr. Grissom who sets the stage for the fact that she has been sent back into the 1940’s after an experiment in her lab going vastly wrong. Instead of waking up in her modern lab, she found herself on the deck of the USS Eldridge, right in the middle of a top secret military test. Disoriented and an obvious anomaly, Dr. Grissom finds herself at odds with government project director Bill Donovan and the Office of Developed Anomalous Resources, who believe she is a malevolent spy and immediately lock her up. The episode wavers between pure science fiction and humor, but with its large cast production and numerous awards and nominations promises rewarding for genre fans and long-run radio stories. Horror fans will love to check out The Black Tapes podcast, a surprisingly frightening docudrama from the fictional collaboration of Pacific Northwest Stories and Minnow Beats Whale. Host Alex Reagan guides the listener through a series of interviews with an investigative journalist on a mission to uncover the supernatural truths of her source, including hauntings and demonic possession. The story of The Black Tapes podcast begins as the tale of the journalist and paranormal investigator, Dr. Richard Strand. Dr. Strand wishes to discredit paranormal claims to his Evangelical background. However, host Alex Reagan proposes the podcast format when a series of unsolved cases on “Black Tapes" is uncovered. No embeddable URL for this episode was found. 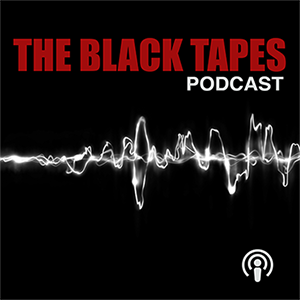 Instead, the episode may be listened to on the following page of The Black Tapes podcast. The host Alex Reagan interviews various paranormal investigators about hauntings including orbs, apparitions, and demons. After attempting to reach Dr. Strand but being declined an interview, Alex decides to put together her own team for investigation. They review strange security tape footage from City Trust, which shows a door opening and closing by itself. EMF readings further identify paranormal activity, and team members see the figure of a man during the investigation. However, armed with the new evidence, Dr. Strand finally agreed to an interview. Although he debunks the evidence, the episode sets up the show for the Strand and Reagan relationship throughout the series. With the popularity of post-apocalyptic and dystopian tales, there are no lack of podcasts to whet even the grimmest whistle. 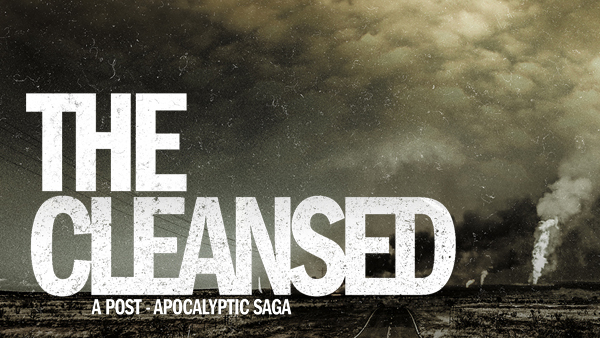 The Cleansed podcast traces siblings Maria and Luke through a collapsed world reeling from an oil crisis as they follow their leader John Prophet on a mission to save what remains of a crumbling world. The epic story wrestles with themes of power, subjugation, survival, religion, and environmentalism in a quick-paced serial format. Written and produced by award-winning playwright Frederick Greenhalgh, the Cleansed also won the 2010 Silver Mark Time Award for its pilot episode. The pilot episode begins with an oddly juxtaposed T.S. 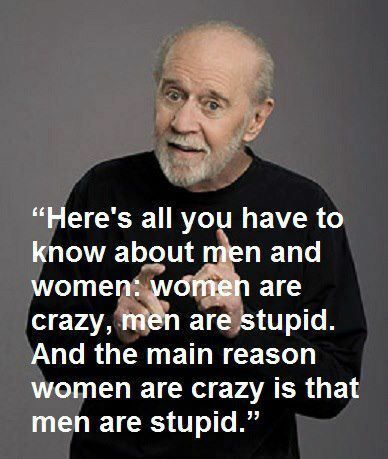 Elliott quote followed by metal music, then delves into a series of public service announcements about martial law and general chaos, intermittently chopped with morning shock jock sound effects. The overall effect works to set the tone for the show’s progression. The prologue episode sets the scene: The United States is at war that seems impossible to win, gas is unavailable, and the country has largely ceased functioning. As the power grid shuts down and rebel forces take to the streets, the broadcasts become increasingly bizarre and frantic until ultimate collapse. Whether on Audible, downloadable apps, or direct streaming services, best storytelling podcasts offer a limitless variety of high-quality entertainment. 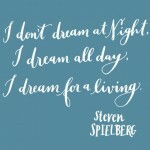 So it is obvious that those who love spoken-word stories will sure appreciate a good podcast. By the way, one of the best ways to listen to podcasts is Audible. So if you want more exciting stories, please sign up for free trial of Amazon’s Audible and get two audiobooks completely for free. 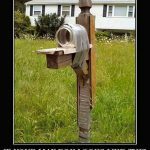 We receive a commission from Amazon when you make a purchase from one of the links on our site. However, the product price is the same for you.